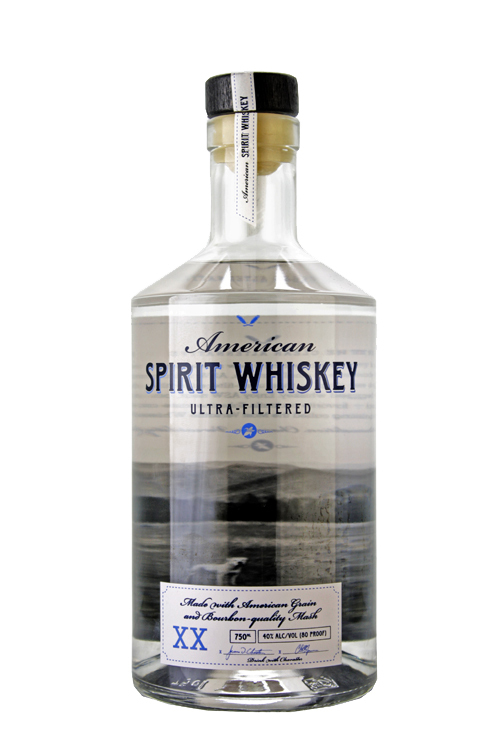 A distinctive and mixable white whiskey. It can be sipped on the rocks or used to make original whiskey cocktails. ASW is made in small batches using choice hearts from the finest bourbon-quality “white dog”. It is then ultra-filtered to remove the bite of typical un-aged whiskey. The result is an accessible craft spirit with a unique character and exceptional versatility. Hard hit by Prohibition, for decades American Whiskey has been primarily thought of as a Southern staple rather than a world class spirit. Now whether you're looking for a Rye, Bourbon, or even a Single Malt, you'll find a large range from a number of distilleries, from North to South and from the Pacific to the Atlantic coasts.